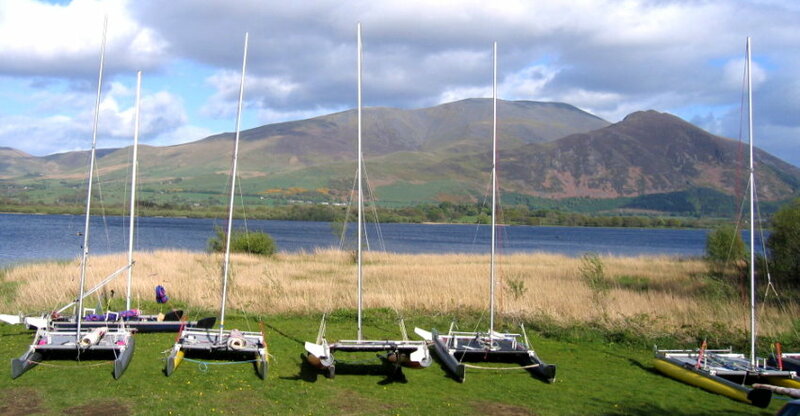 These guidelines are to ensure that as many Catapults as possible can be maintained and kept on the water, and to keep boats competitive in the TT programme. For stock items readily available in the market place, there are no restrictions on the sale of CCA stock to members or non-members. e.g. mainsheet blocks, sails, hardware etc. For items that are Catapult specific and are in plentiful supply, sale to members or non-members is not restricted. For items where supply is limited, repair is the first aim, and members can borrow a part (paying a deposit of twice the part's value.) After the part has been repaired, the loaned item can be returned, with a refund of the deposit less 10%. When a part in limited supply is irreparable or lost, a CCA member can purchase the item from stock. Before an item in limited supply is sold John Terry will consult with John Peperell, or if unavailable with a member of the CCA committee.